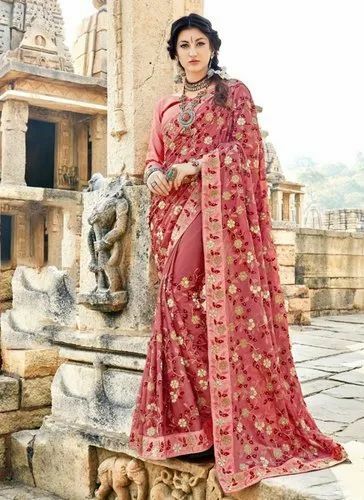 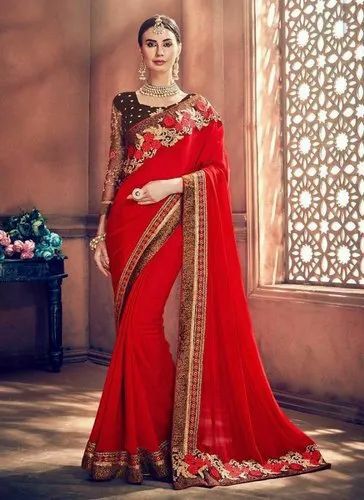 The signature Indian dress, the sari, comes in a million different colors, patterns and varieties and of these the most magnificent looking are designer sarees. 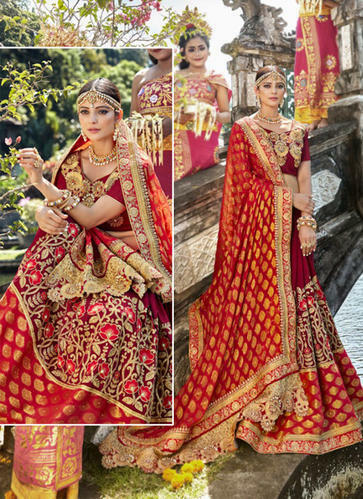 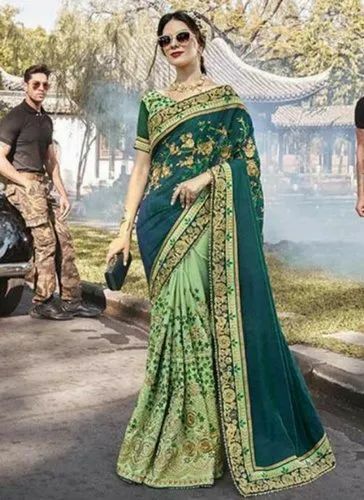 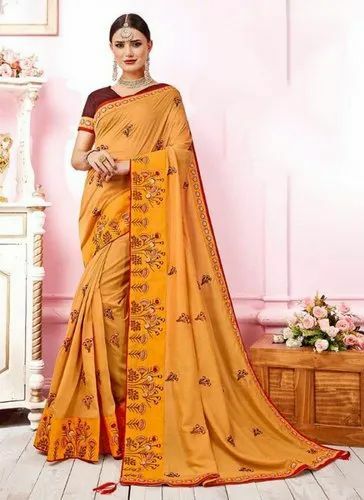 These exclusive garments are crafted by top designers and fashion houses according to the latest trends; in fact, sometimes the latest designer sarees themselves provide the inspiration for trends in Indian fashion that last for many years. 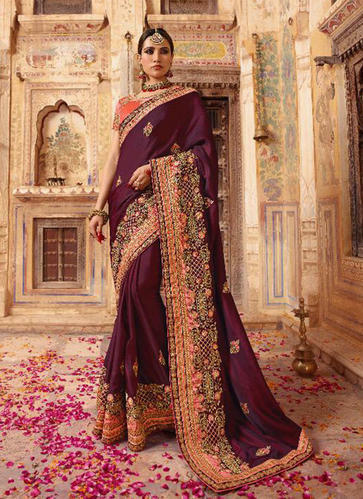 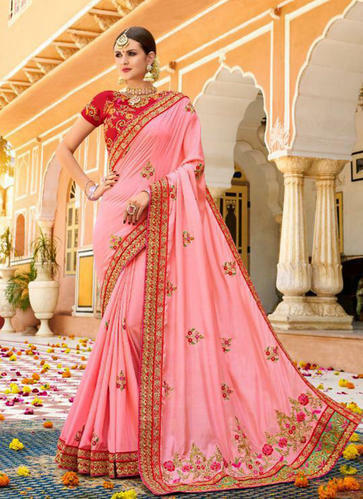 Looking for “Designer Wedding Sarees”?